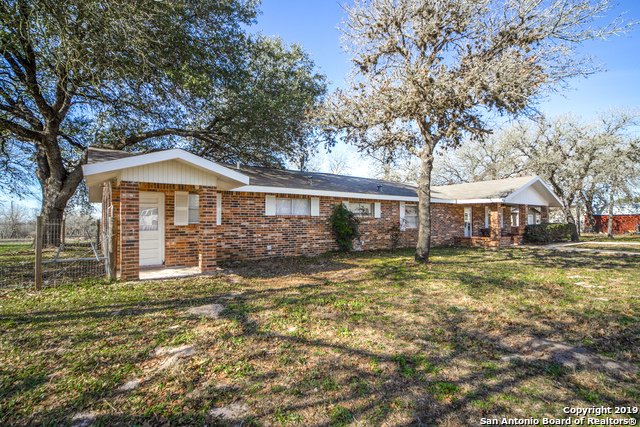 All CRESTWOOD ACRES homes currently listed for sale in San Antonio as of 04/22/2019 are shown below. You can change the search criteria at any time by pressing the 'Change Search' button below. "Great Country Living! Low Taxes. Bring your horses and enjoy this beautiful home on 2.5 acres. With 3 bedrooms and 2 full baths, this house would be perfect for a family. You don't want to miss out on owning this one. Schedule a showing today!"